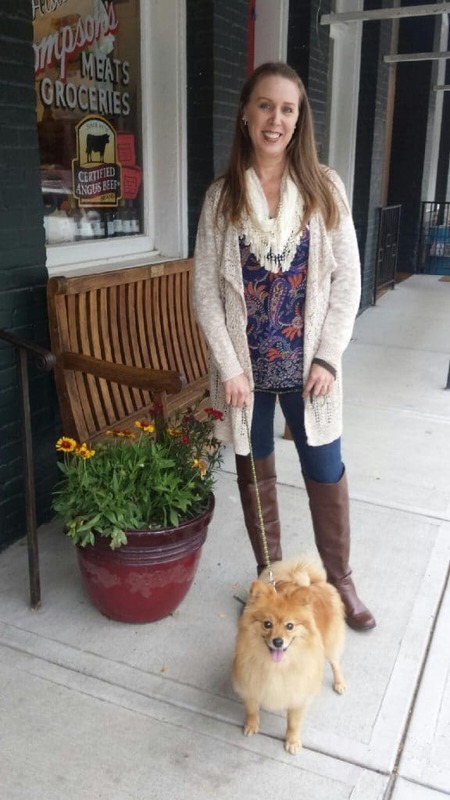 At the end of 2013, after a ten-year infertility struggle, I finally began to accept my childless life. Because of this, my 2014 resolution was to embrace my life as it was and enjoy what I had (my husband, our puppy, nieces, and a nephew) rather than dwelling on what I didn’t have (a baby of my own). That first year was rocky, to say the least. Not everyone appreciated my over-zealous dog mom role and there were still times when my heart ached to have a child. But the pain was less and I was slowly beginning to feel like myself. The biggest success was that I no longer panicked over the thought of not having a child. Then, in October 2014, my husband and I took a cooking class that changed our lives. You can read that story here. The very short version is that we decided to host a foreign exchange student. During our infertility journey, I thought we had explored every possible option to have a child. And in a way, we did. 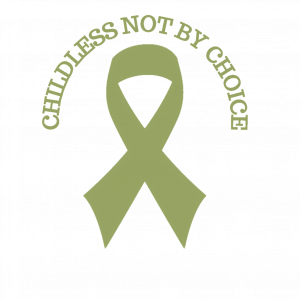 We explored how to have a child of our own through infertility treatments like IUI, mini-IVF, IVF, & sperm donors or adoption, whether that be domestic, international, through child services, or embryo. The one option we never considered is fostering. We had a kitten for two days once that we had to find a home for and I ugly cried when we gave that kitty away. So, I couldn’t imagine giving a baby back after falling in love with a little. But, hosting a foreign exchange student never even crossed our minds…. Now, I realize that a foreign exchange student is not your own child. You do not adopt this kid and she has loving parents back in her home country. But, our exchange program was very explicit that if you decided to host, you were to welcome this kid into your home and treat her as your daughter. You were her host parents and she was your exchange daughter and so, you were a family. Of course, “family” doesn’t happen for everyone. I’ve heard plenty of awful stories. But for us, a miracle occurred. The daughter we had always wanted came into our home and we did become family. I describe our story as “When dreams collide, love explodes.” We had an absolutely incredible experience with Bruna during her 6 months in the United States. And we have continued to develop our relationship since she has gone back to Brazil. She has visited us four times and we have visited her once. Her Brazilian family is amazing and her parents openly share Bruna with us, accepting us into their family with open arms! And our story is not unique. Friends that we made while hosting keep in touch with their kids, too. And their exchange sons and daughters have come back to visit them as well. I say all of this to assure you that there is life after infertility. I never dreamed that God would grow our family through a foreign exchange student, but He did. 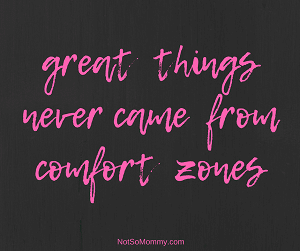 It took us getting out of our comfort zone and embracing a new, uncertain path, though. If you’re interested in hosting a student (or at least checking into what hosting is all about), here are some websites to start your research. The Exchange Mom writes an informative blog to help students and host families with their cultural exchange. Check out her website here. 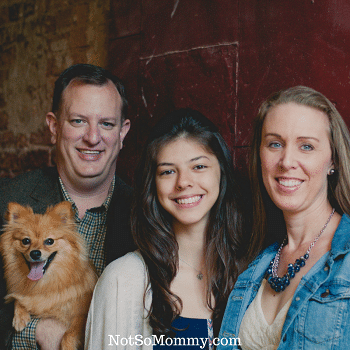 On Not So Mommy…™, I want to show you the personal side of hosting a student. I talk about our time while Bruna lived with us, as well as our visits now that she is back home in Brazil. I hope that introducing you to my non-traditional family will inspire you to find your own path to accepting your childlessness, while not giving up on your dreams. So please, Join the Community and get to know Bruna better! Visit and comment often because I’d love to hear your thoughts about hosting a foreign exchange student. This is very interesting. What agency did you guys go through? That’s great! I was an AFS student, and a few years after I came home, my family hosted a student in return. But I’ve never hosted – I’ve been a bit nervous about it, for many reasons, not least being the fact I’m not linked to a school or the community to provide friendships/support for the student. I understand being nervous! It’s a big commitment. But the great thing was, our exchange organization provided us with great support and a community of other families to help with making connections. I encourage you to look into it more, if you are interested. And I’d be happy to answer any questions!